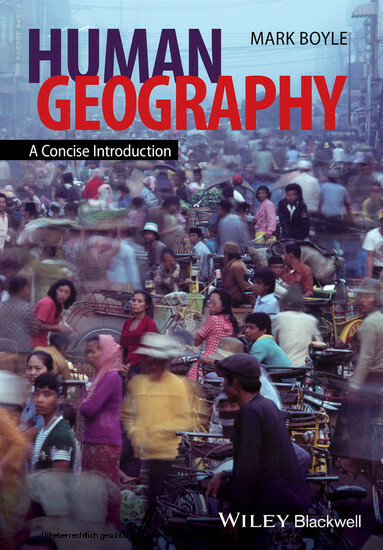 Using the story of the "West and the world" as its backdrop, this book provides for beginning students a clear and concise introduction to Human Geography, including its key concepts, seminal thinkers and their theories, contemporary debates, and celebrated case studies. 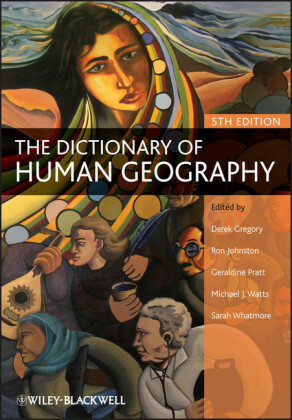 Introduces and applies the basic concepts of human geography in clear, concise, and engaging prose Explores the significance of the rise, reign, and faltering of the West from around the fifteenth century in the shaping of the key demographic, environmental, social, economic, political, and cultural processes active in the world today Addresses important thinkers, debates, and theories in an accessible manner with a focus on discerning the inherent Western bias in human geographical ideas Incorporates case studies that explore human geographies which are being made in both Western and non Western regions, including Latin America, Africa and Asia. Is written so as to be accessible to students and contains chapter learning objectives, checklists of key ideas, chapter essay questions, zoom in boxes, guidance for further reading and a book glossary. Accompanied by a website at www.wiley.com/go/boyle (available on publication) featuring, for students, tutorial exercises, bonus zoom in boxes, links to further learning resources and biographies of key thinkers, and for instructors, further essay questions, multiple choice exam questions, and ppt lecture slides for each chapter. Mark Boyle is Professor of Geography and Director of the National Institute for Regional and Spatial Analyses (NIRSA) at the National University of Ireland Maynooth. He has taught introductory and advanced courses in Human Geography for more than twenty years. He has also researched and published widely in the fields of migration, diaspora and development, and spatial planning and urban and regional development. 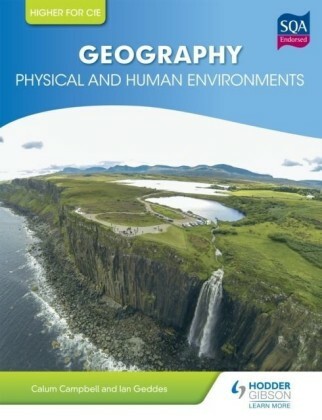 The aim of this book is to provide undergraduate students who are embarking upon Geography programs in universities throughout the world with a concise introduction to Human Geography. 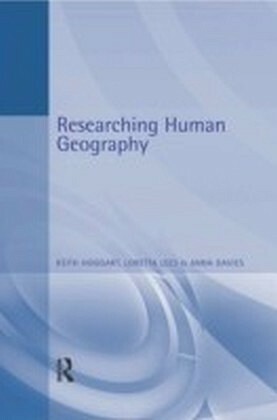 It is my view that all students completing a three- or four-year program of study in Human Geography should emerge with an understanding of the fundamental ideas, debates, concepts, and theories in the discipline, informed both by an appreciation of seminal texts and thinkers, and by current thinking and research. They should present themselves as imbued with and practiced in the basic intellectual skills of analysis, synthesis, reflection, and critical thinking. They should be intellectually responsible, adaptable, curious, and creative, and ready to begin the job of taking responsibility for their own learning. 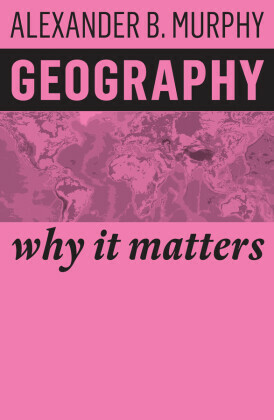 They should show an appreciation of the contribution of Human Geography to the formation of informed citizens, display an interest in ethics, and be prepared to formulate views on social, economic, cultural, technological, and environmental actions which both threaten and support the public good. Ideally, they should also emerge with a well-rounded appreciation of the breadth and richness of human knowledge and a recognition that Human Geography has much to gain by engaging with perspectives, theories, concepts, and methods in cognate disciplines. A tall order indeed! Evidently much responsibility falls upon the shoulders of the Human Geography instructor. The question that presents itself here is how far an introduction to Human Geography should go toward preparing students for the journey that lies ahead. The response of this book is significantly far and perhaps farther than some existing introductory texts and introductory modules might imply. Content should always be prioritized over aesthetics and spectacle. Some textbooks provide students only or mainly with a tsunami of colorful illustrations, facts, figures, and case studies and suffer from what might be termed "bells and whistles" syndrome. Whilst short, this book will not patronize students. Alongside case study illustrations, it will address concepts, ideas, and debates that are often avoided in introductory courses because they are difficult to summarize in a basic and digestible form. It will introduce students to seminal thinkers and influential texts. This will be a short book with sophisticated ideas communicated clearly and concisely.